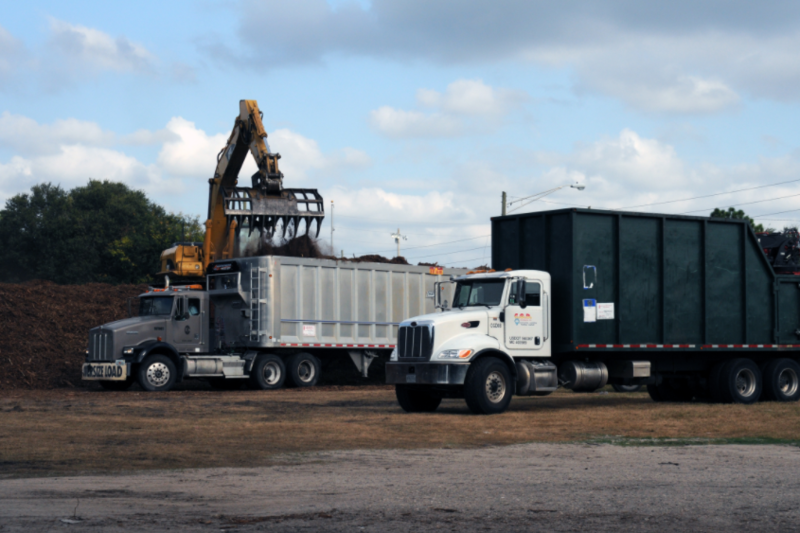 According to the City of Miami Springs, the city had collected 522 truck loads with 23,432 cubic yards of debris as of Sunday. The city is asking residents to separate debris. FEMA contractors will not pick up your debris if you mix vegetative debris with trash bags, household items or construction debris. You will delay pick up if your debris is mixed.